SSL certificates will become mandatory beginning October 2017. Why is My Website Telling Visitors it is Not Secure? The “not secure” warning means the website owner has not taken the necessary steps to protect their visitors’ personal information. There’s no question about it. If visitors to your website see this, it is hurting your business. Though Google is taking the lead here, industry experts expect the other major search engines, Yahoo and Bing, to follow suit. HTTPS what? When you see a website address that reads https://example.com (note extra “s”) instead of http://example.com, you know this site is secured via an SSL (Secure Sockets Layer) certificate. An SSL certificate is a digital certificate that authenticates the identity of a website. It also encrypts information sent from your site to the server that hosts your site. Examples of information collected on your site could include contact info, on-site searches, login credentials, credit card numbers and the like. The question is what, if anything, can you do to fix this? The Fix is an SSL Certificate. You’re in luck, because there’s actually a straightforward solution to this problem. Securing an SSL certificate is the first step towards making your site secure and avoiding those pesky warnings from Google Chrome. An SSL Certificate will make it safe for your customers to give you their personal information and do business on your site. We can help! Is SSL Just for Big Business? No. If you’re a small business owner, you might think you don’t need to worry about the security of your website, but that’s a mistake. Even if you don’t have an ecommerce site or a customer login capability, you still need a secure site. For one thing, Google Chrome doesn’t care about the size of your business—whether you have 2 employees or 20,000. If your website isn’t secure, your customers will be warned whenever your site comes up in an internet search. And, unlike corporate giants and Fortune 500 companies, your small business can’t afford losing even a single customer, much less 50 or 100. How Exactly Will an SSL Certificate Help My Business? If you want your customers to make payments with their credit cards on your website, you could have a problem if you don’t have SSL. For example, GoDaddy states in its terms of service that your website can’t accept credit card payments unless you have SSL. Equally important, would you really want to take the risk of having your customers’ credit card information compromised? Installing SSL on your site solves this problem. Hackers are on the lookout for sites that require passwords, but don’t protect them—and they don’t do it manually; they deploy sophisticated bots which can spot an unsecured site as easily as a lion spots a gazelle. If any pages on your website require user passwords, you’ll need SSL to prevent hackers from getting them. Let’s say your site doesn’t require passwords and doesn’t ask for credit card information—but it does collect other kinds of user data via online forms for marketing purposes. Perhaps you’re running a content marketing campaign in which you offer valuable content, like a case study or a white paper, in exchange for the user’s name, email address, or phone number. Without SSL, that information could be compromised by hackers. If your customers find out that their personal information was stolen by a third-party due to your negligence, you’re probably going to lose a lot of business. Anything Else I Need to Know or Do? There is. For example, you’ll need to get the right kind of SSL certificate for your business (there are several types, such as Domain SSLs, Organization SSLs and Extended Validation SSLs, each with a different price, and each offering a different degree of security.) You’ll also need to obtain an SSL certificate installation, do a full back-up of your website, update backlinks (sites which link to your site), update and resubmit your sitemap to search engines, and update your Google accounts (analytics and search console). Admittedly, all that can get a bit complicated and it’s important to your business that you do it right. The good news is that Walker-Stanley Communications can help. 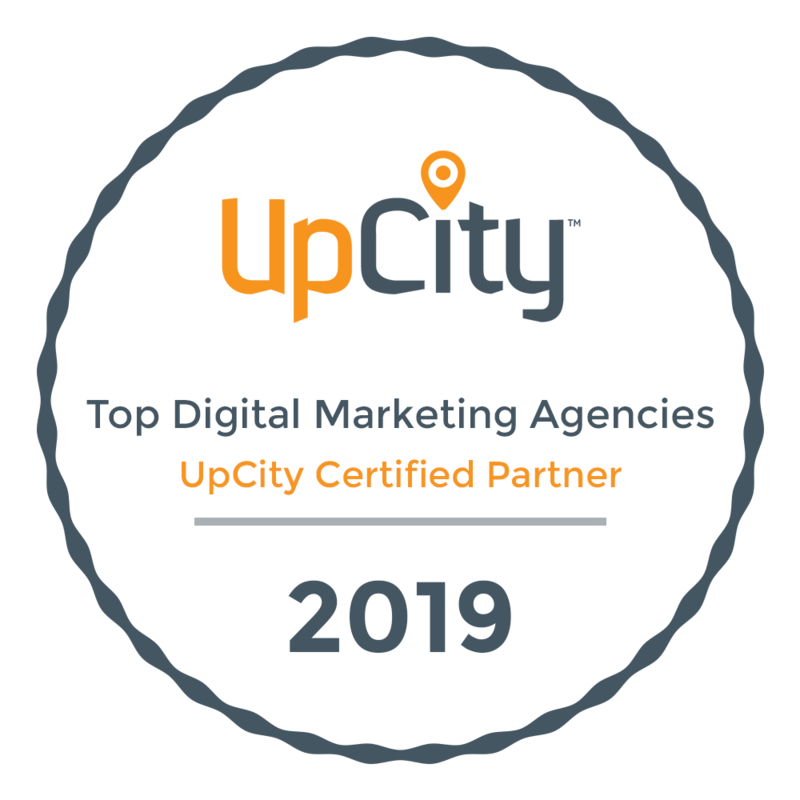 To learn more about how we can help you manage your website or a variety of other lead-generation digital marketing services, contact us today.